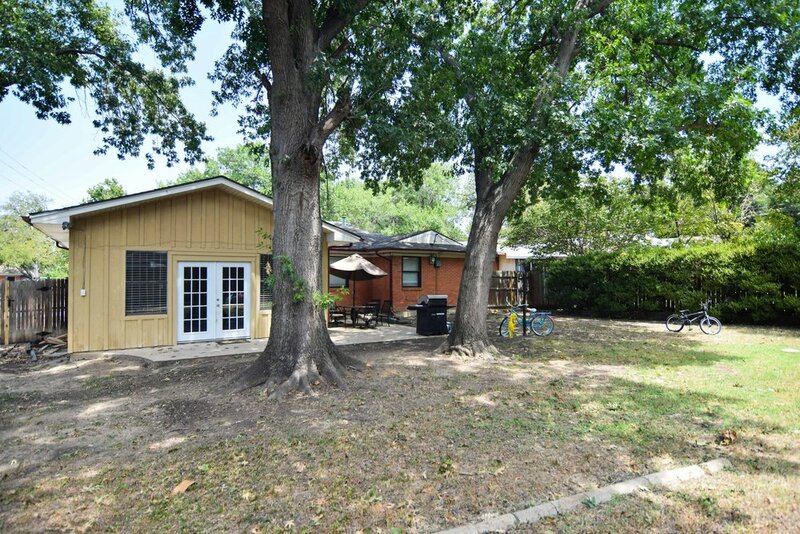 Updated home on a large irregular lot with plenty of room for expansion and or a pool. 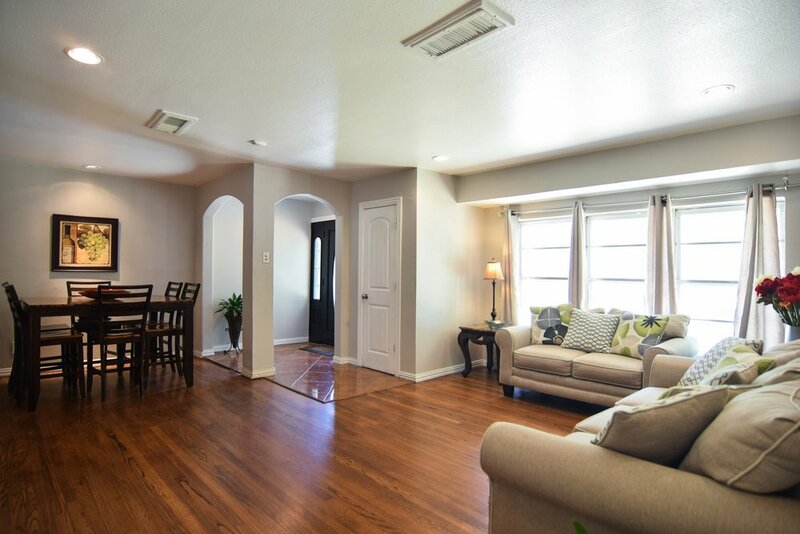 This home features beautiful hard wood floors with 2 living areas, all recently painted. 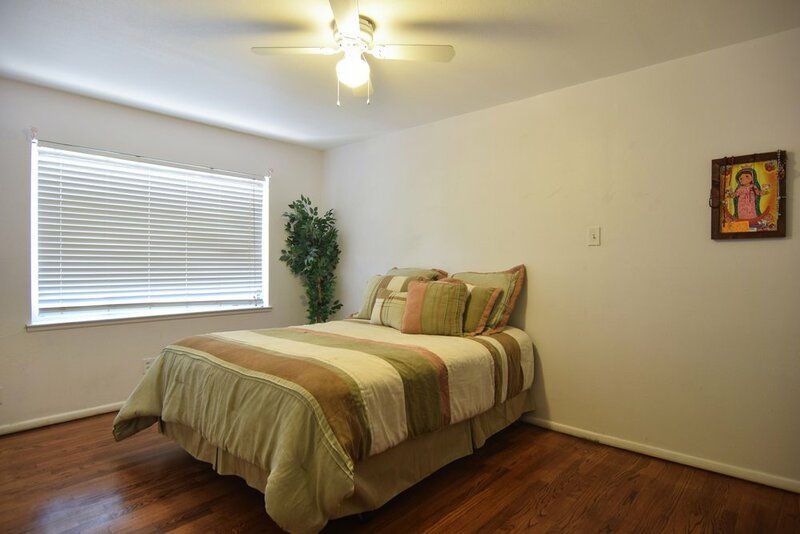 Lots of upgrades including doors & hardware, recessed lighting, 2" faux blinds and security system. 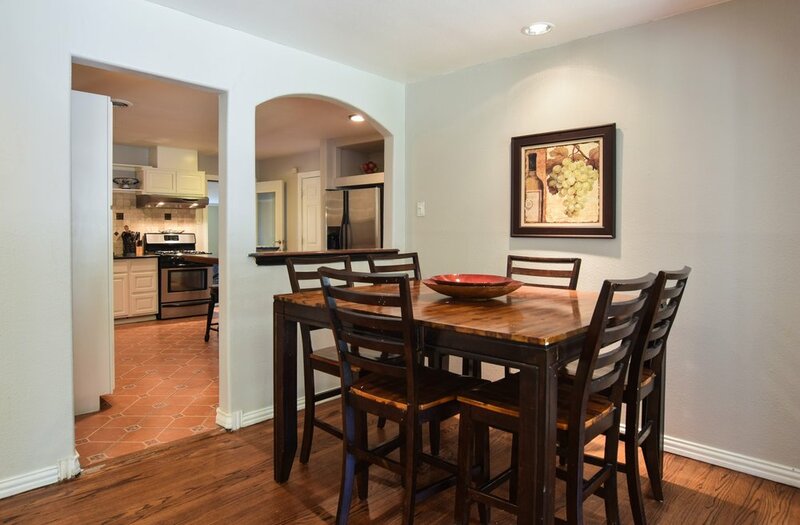 The fully remodeled large kitchen boasts of granite counters, stainless steel appliances, a large island space and extra large utility room. 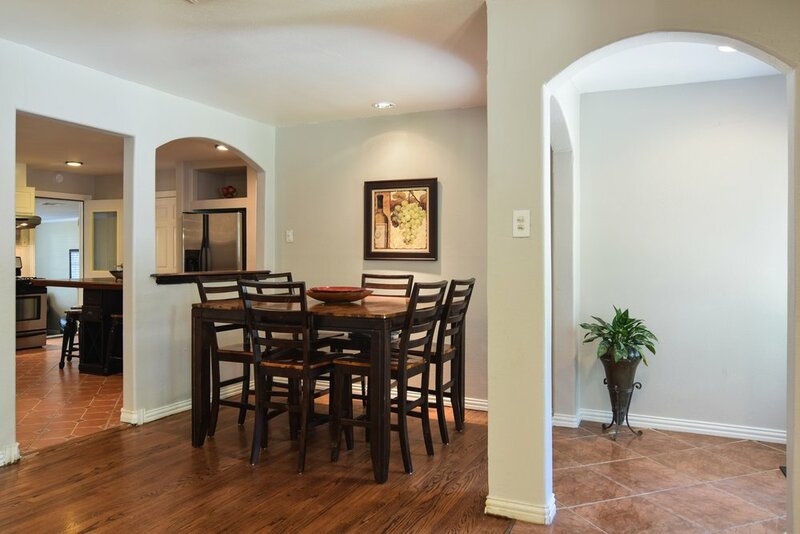 Along with updated tiled baths this is the perfect starter home at an affordable price in today's market.